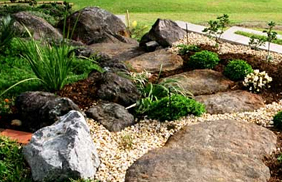 Restrain slopes and secure the dirt and soil around your property with Oklahoma made products in multiple styles and colors. 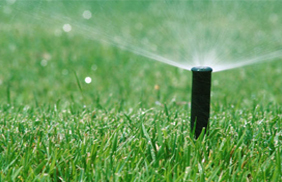 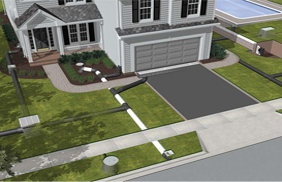 Christian Irrigation in Tulsa, Oklahoma offers a free onsite, email, or phone consultation and estimate. 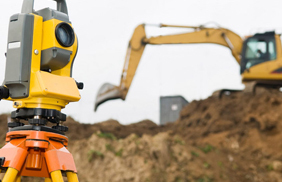 Christian Irrigation has provided safe and thorough excavation services for many years, and we have the skills and integrity to make sure your project stays on solid ground. 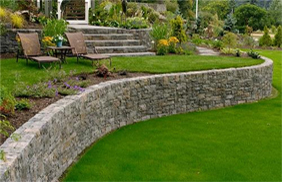 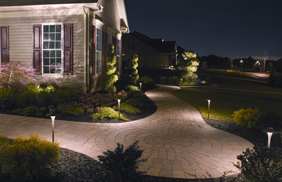 We have the knowledge and experience needed to complete projects of all sizes and make any landscaping idea come to life.